As new technologies offer new possibilities to enhance citizens’ experience of public spaces, it also offers companies, researchers & cities the opportunity to co-create innovative demonstration projects. In a special workshop, InfinIT & Lighting Metropolis invites to a workshop, to help cities define the role of smart lighting in urban artistic expressions. Join us on October 3 in Copenhagen for a hands-on workshop where you can connect & co-create toegether with industry colleagues and municipalities on four specific light installation projects in Greater Copenhagen – from Nikolaj Kunsthal och Storm 20 in Copenhagen to the ‘democratic square’ in Egedal and Albertslund’s ‘Harry Potter’ playground. 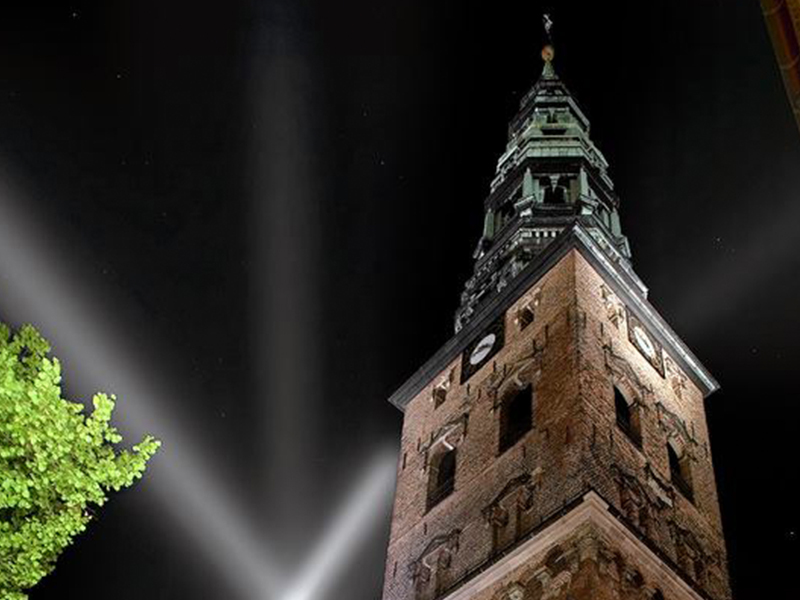 The workshop is organised by InfinIT – Denmarks’ largest IT innovation network, and Lighting Metropolis. The event organisers are particularly interested to hear from people and companies who specialise in IT, lighting, IoT, interactive- & product designers, artists, game-designers, researchers – and all other creative thinkers. For more information & to register for the workshop please click here (in DK).